A really common thing that people wonder about is whether they should replace their furnace, or just repair it. 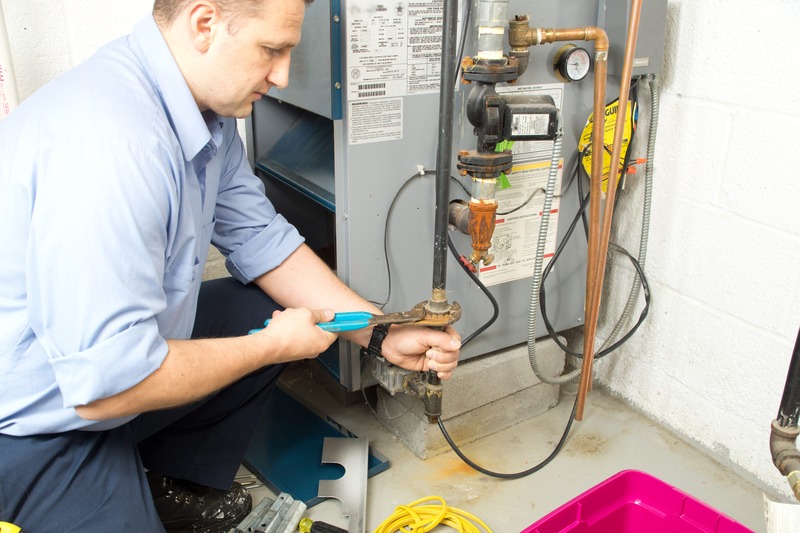 The most common time people contact a furnace company is when it breaks down. At this point, folks are faced with the decision of repairing it for x number of dollars or just getting rid of the thing. So, there are a few factors to consider if you’re making that decision. The first and most obvious factor is age. As a furnace gets older it often loses efficiency, getting noisier, less safe, and definitely less reliable. So, as a general rule of thumb, furnaces beyond about 20 years old start to head downhill pretty fast. But if you are deciding whether it’s the right decision to replace your furnace, age does not always tell the whole story. Sometimes, 20 years ago, you (or whoever owned your home previously) put in an amazing, top of the line furnace that will last longer than 20 years. Surprisingly, it also depends what area of the country you’re in. If you are in a southern climate, your furnace isn’t running very often, and you can probably keep it for much longer than those who live in a northern climate. The furnace of a homeowner in a northern climate will literally run 10 times more, and have much more wear and tear on it. Another factor to consider is if you are planning on getting an air conditioning system in your home, and your furnace is older and doesn’t supply enough air. One thing you definitely don’t want to do is put in an undersized air conditioner or undersized heat pump just to accommodate your outdated and under-powered furnace. Another factor to consider is how expensive the repair will be to get your furnace back online. $1000 repair costs for a less-than five year old furnace is probably worth it, since it will help your furnace last much longer. If you have a 10-year old furnace, and that repair is going to be $1000, you definitely do not want to dump that money into the repair. As another general rule of thumb, all furnaces nowadays, for the most part, are high-efficiency. If your furnace is a mid-efficiency, meaning it does not have plastic venting and it is not a condensing furnace, it is likely better to put the money towards getting a new one, and take advantage of all the newest, latest-and-greatest technology. This is because sometimes, with lesser-available brands, you might not even be able to repair an older furnace. These are just a few things to consider if you’re thinking about repairing or replacing your furnace.